Another full week of Dystopian August comes to a close. Have you been keeping up? (recap week 1) (recap week 2) Also, don't forget to link up your own dystopian reviews for a chance at one of the fab S&S mega prize packs! (More info here). Congrats! I'll pass your addresses on the publishers + Pam should contact me with her address. Interview with me over at Dystopian Divas with some new tidbits about LEVEL TWO. Author Angie Smibert talks about dystopian landscapes at the League of Extraordinary Writers. Donna at Bites has THE BLENDING TIME by Michael Kinch up for grabs. 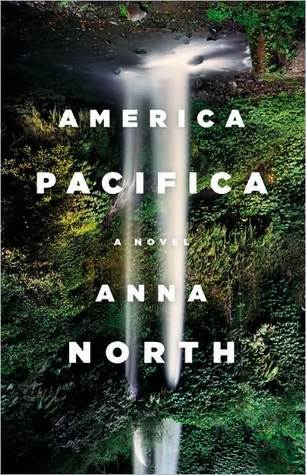 S Krishna reviews AMERICA PACIFICA by Anna North. 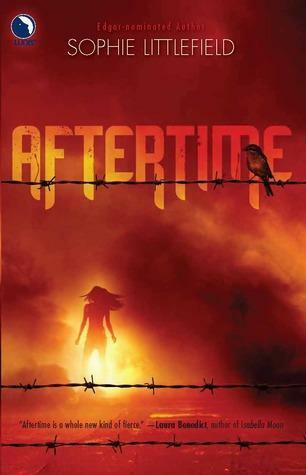 Kay at the Infinite Shelf reviews AFTERTIME by Sophie Littlefield. Even more reviews, previews, and giveaways. Michelle and I discuss ASHES by Ilsa Bick. 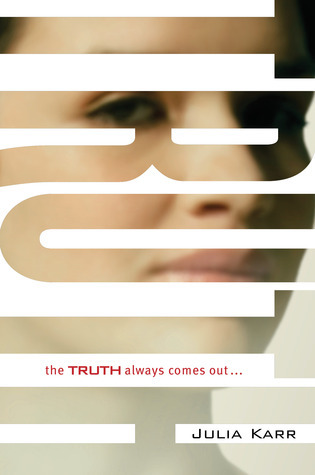 Plus - 5 random commenters will win a copy of TRUTH by Julia Karr (the sequel to XVI) - so comment away (and by that I mean on any Dystopian August post anytime this week)! Woops! I totally didn't see this! I'll email you, right now! love dystopian! Can't wait for Julia's new book. thanks for the other titles! Dystopian is my favourite Genre and you've brought loads more titles to my attention. I'm certainly not going to run out of reading material soon. Thanks for the great giveaways too. Your review are always a great way to read through and prioritize the current HUGE spate of dysoptians. 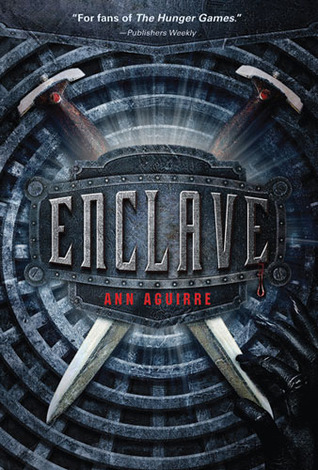 Enclave made me so claustrophobic while reading it. I thought the way their names were picked was interesting. Already on week 3, can't believe it's almost over. :( Thanks for all the great previews and reviews. The sequel to XVI? Holy moly. That is the motherload of giveaways for me!